In January 1793, Louis XVI was guillotined, this being the original beheading, and one of the major events of the French Revolution – the other notable one being the storming of the Bastille, in 1789. France will spend the next century desperately trying to replace that ever important Head of State. So by the time Balzac is writing La Duchesse de Langeais (1834), France has seen the execution of Louis XVI. Then the rule, (then defeat, then exile, then rule,) then final defeat at Waterloo of Napoleon Bonaparte. Then the Bourbon Restoration, a constitutional monarchy lead by Louis XVIII of the House of Bourbon (as had been the other Louis) and yet again, establishing a supreme head of state. Then the succession of Charles X, who was in turn exiled during the July Revolution of 1830 . Then the July Monarchy led by Louis-Philippe I. 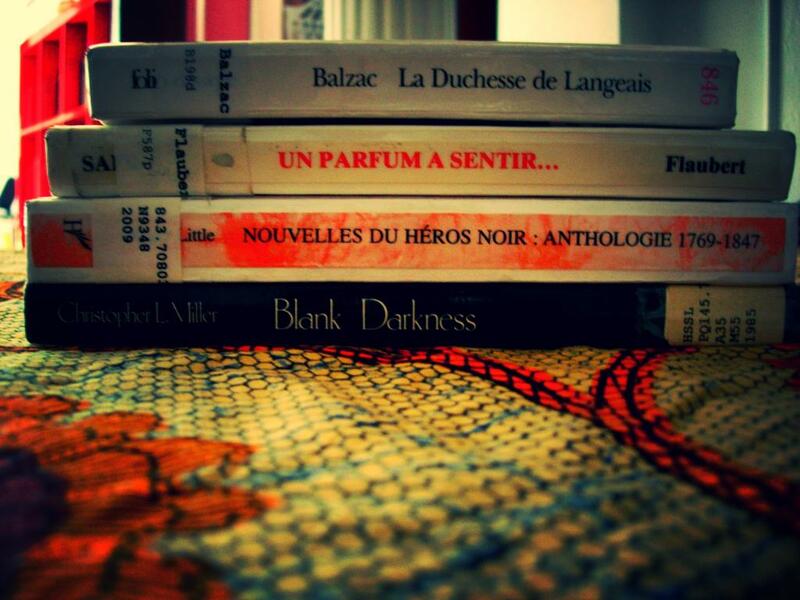 So this is where Balzac is at right now. Since 1789, there have been (Louis XVI, Napoleon, Louis XVIII, Charles X, Louis-Philippe) five heads of state, FIVE!!!. And that’s not like here in the United States where the head of the nation is merely supposed to sit around, look pretty, and, you know, attack the Middle East every once in a while. (Well, okay, they have that in common with Napoleon…) That is five completely different governments. FIVE!! !